our beautiful school which houses a learning community where we celebrate our diversity with excitement and enthusiasm. We promote success for all students through our rigorous academic program taught by a highly dedicated and caring faculty and staff. Our teachers collaborate on instructional strategies and lesson plans, using “best practices” and cutting edge technology. 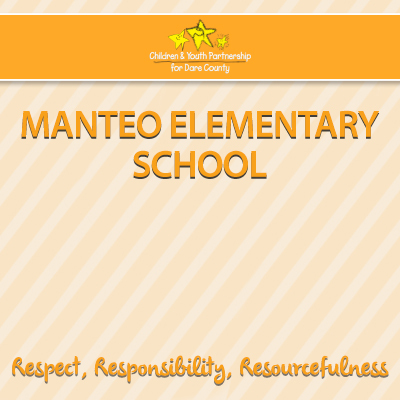 In addition to holding high academic standards in a nurturing environment, Manteo Elementary School focuses on developing personal responsibility, good character, social skills, positive self-esteem, and a healthy lifestyle. We truly believe in educating the whole child. We are supported in our mission by an active parent and business community. Parents join us in educating our students by volunteering in the classroom, serving on the PTA and School Improvement Team, working with the students at home, and by participating in our fundraisers. We are committed to providing our students with the academic, social, and physical skills they will need to be the “future-ready students of the 21st Century. You are cordially invited to visit Manteo Elementary where each student meets success.